Fermentation tanks, or more commonly fermenters, are key components in beer and kombucha brewing. 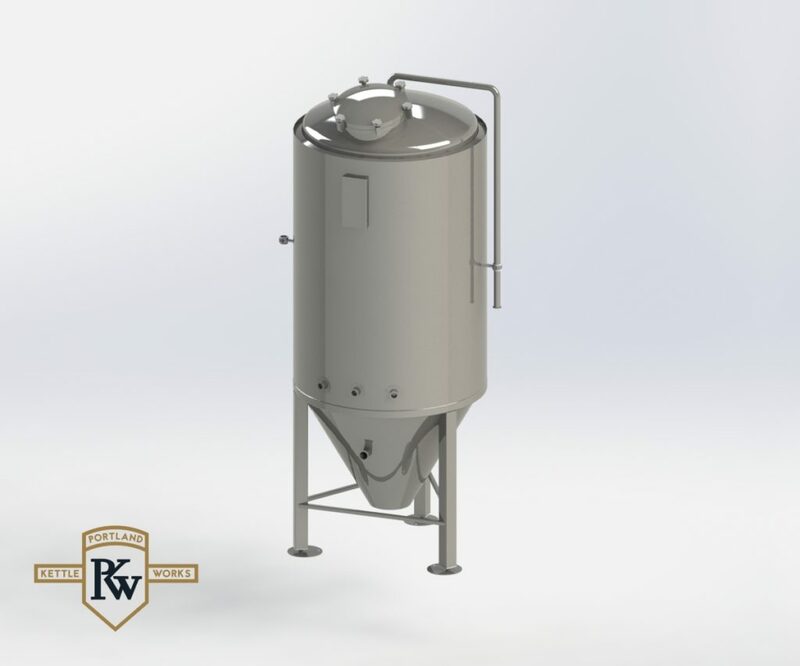 Fermenters are specialized tanks designed to precisely control temperature and maintain the optimal conditions for fermentation, which occurs once the wort has been transferred from the brewhouse to the fermenter; a conical-bottom design is highly recommended for fermenters allowing for easier yeast harvesting. 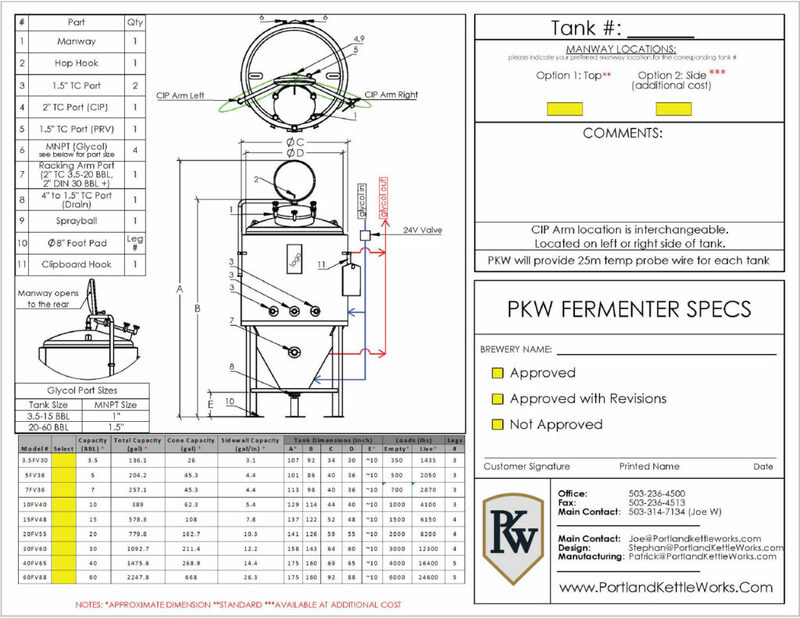 Why Select a PKW Fermenter? Portland Kettle Works’ fermenters have earned a reputation as some of the most consistent performing, fastest crashing, and eye-catching brewery tanks to be found anywhere. 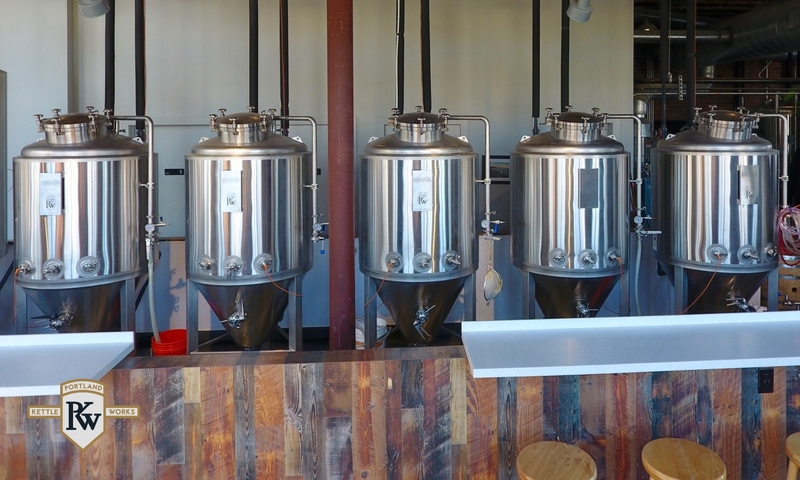 Our fermenters will shorten your work day while continuing to provide a return on your investment for years to come.